5.) This was a busy blog week! 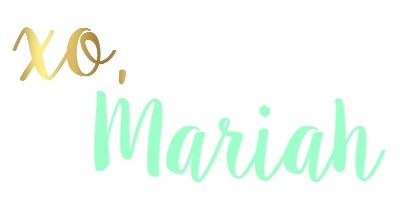 First I posted some reviews from the September Popsugar Must Have Box! You've probably seen me rocking the hat I received in there just about every other day since because I'm obsessed! 4.) Also on the blog this week: A DIY Leash Hook + Treat Holder! 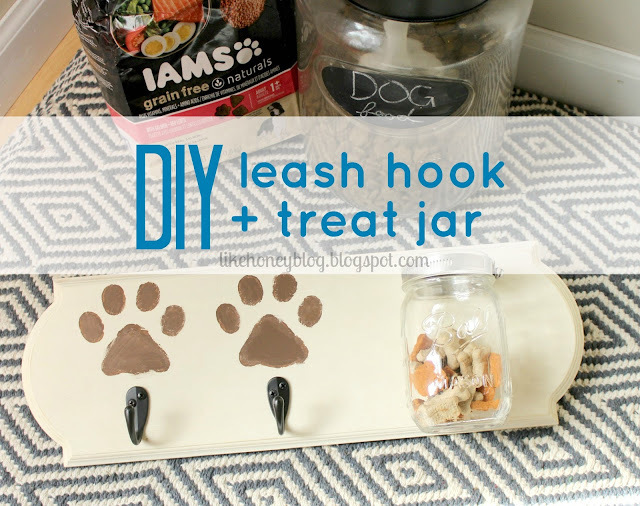 I am so happy with how this turned out and can't wait to fill the jar with lots of homemade treats for my pup! 3.) Can you believe October is already upon us?! I know I always say the months are flying by, but this one was seriously just a blink. 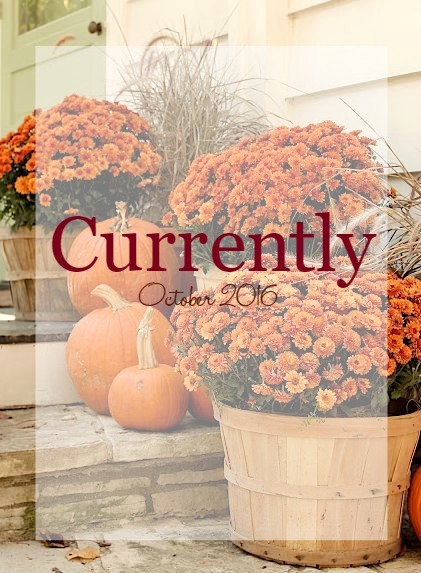 A new month means a new Currently post, so what I'm buying, organizing, and more is on the blog this week, too! 2.) Anyone else mildly obsessed with mauvey/brown lips for fall? I can't get enough of these Kylie Jenner-esque hues and this liquid lip from NYX is on high rotation in my makeup routine. 1.) 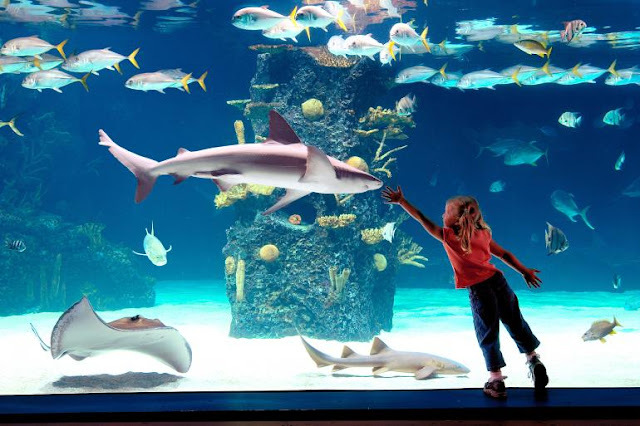 Today we're hitting the Newport Aquarium in Cincinnati! We used to go here all the time when I was a kid visiting my grandparents here in Lex. I'm so excited to take my kids, especially since Lucy has been completely obsessed with The Little Mermaid lately! I'm looking forward to a fun, family-filled weekend here in the bluegrass state! Happy Friday! Just popping in from the link up. It's been years since I've been to the aquarium, but it's such a great one! Enjoy and have a wonderful weekend!